After our tour, we'll enjoy a Let's Eat Out for lunch at a local restaurant where everyone can purchase a meal of their choice. Watch for more details. Nearby, we'll head to our second tour of the day-the Van Howd Studios located near the Auburn airport at: 13333 New Airport Road in Auburn. This tour begins at 1 pm. 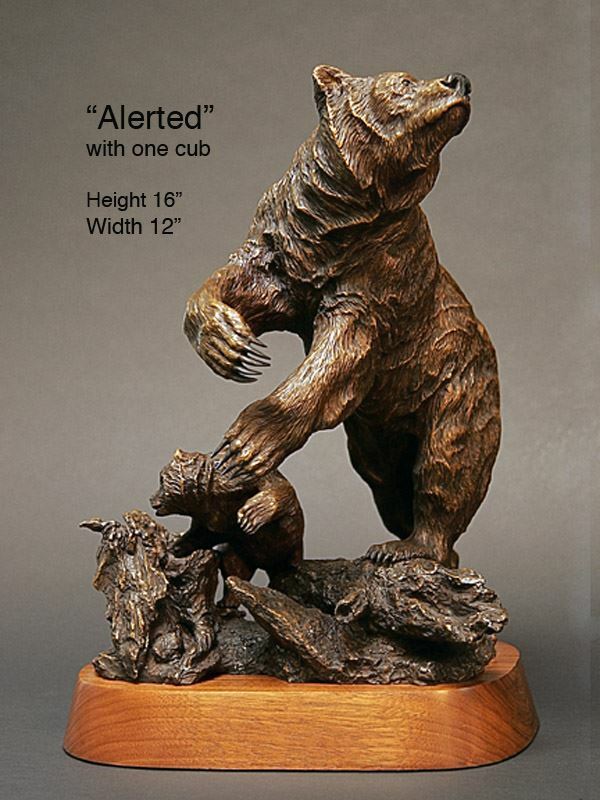 Douglas Van Howd is a world renowned wildlife and western creations artist. He sculpts, paints and does photography. His sculpture of Ronald Reagan is in the Sacramento Capitol. These are wonderful behind-the-scenes tours that the general public does not enjoy. These tours will be initially available to members-only. The capacity is 30. If we have not reached capacity (30) by March 28, please email Kathy Hart to see if you can add a guest. You MUST register on-line to be able to participate in the tours. Want to carpool? Just check to see which members have registered for the tour and arrange riding together. There is no fee to participate in the tour. If you register and need to cancel, please do it online so another member can join the tour. Thanks to Barb Beland for arranging this great event for our club!